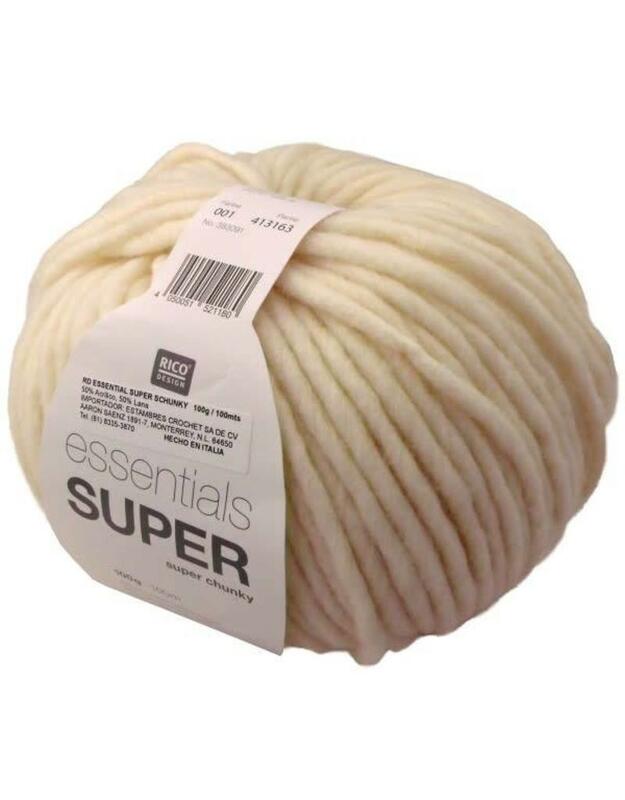 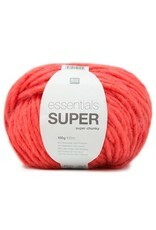 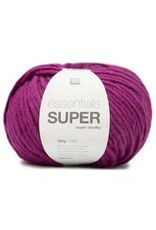 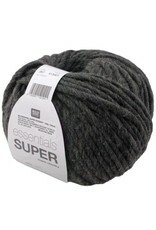 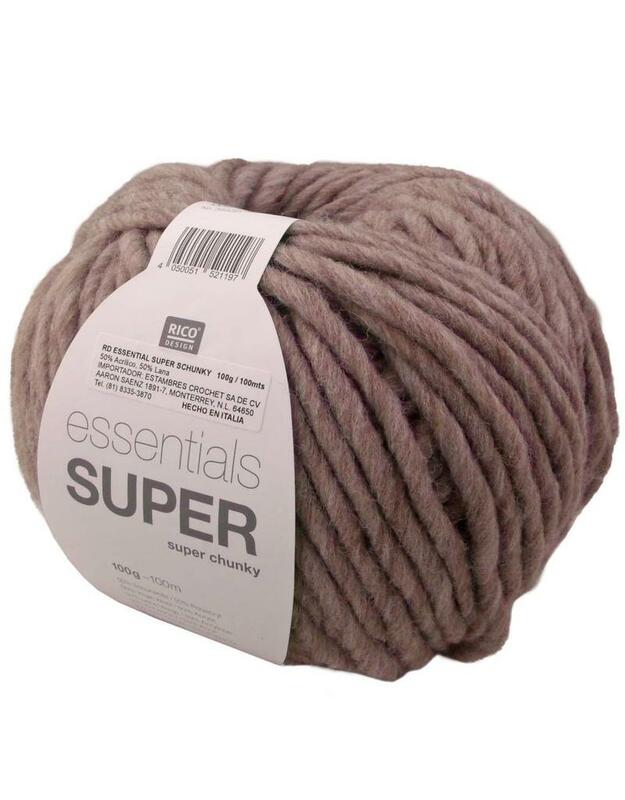 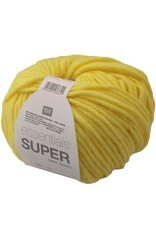 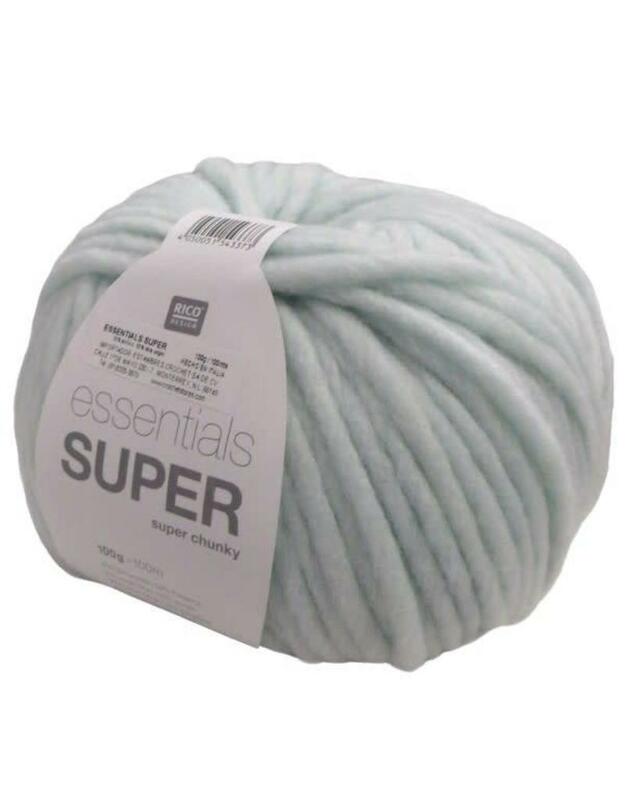 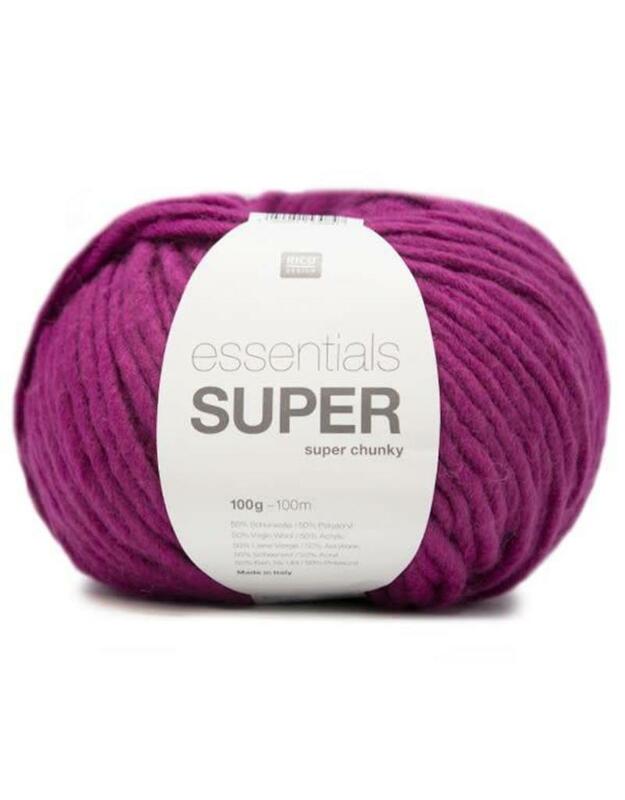 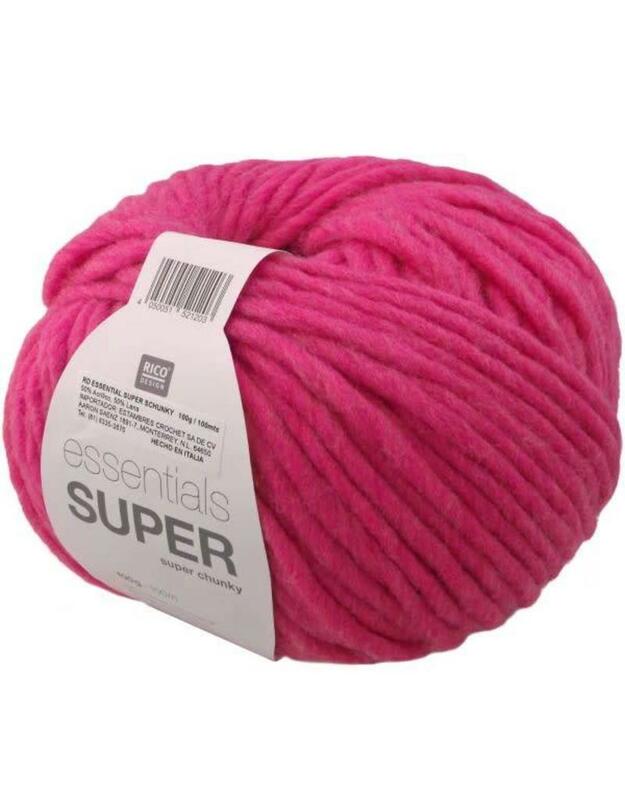 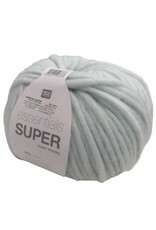 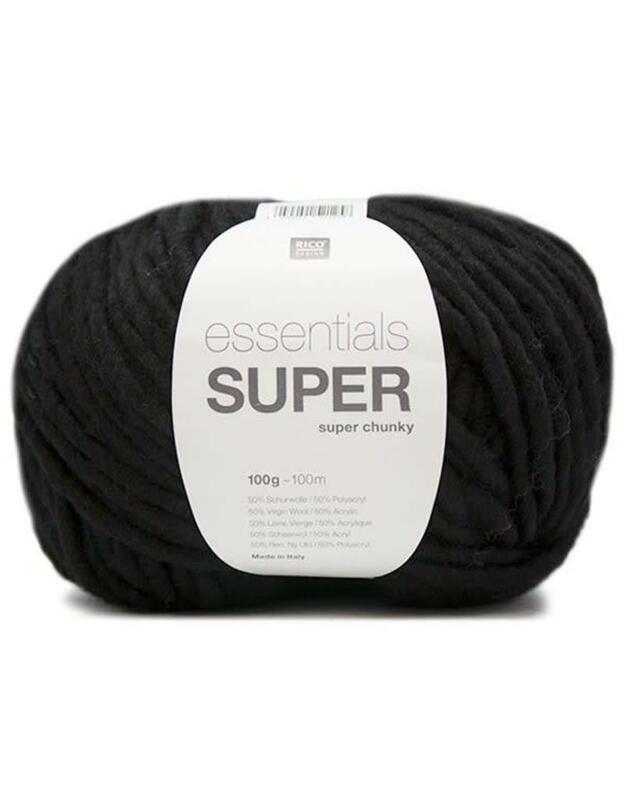 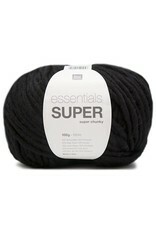 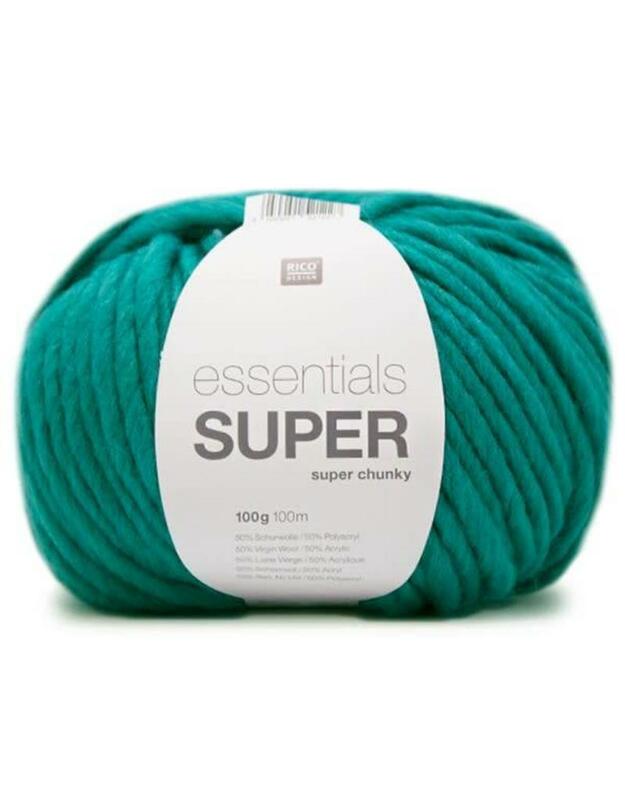 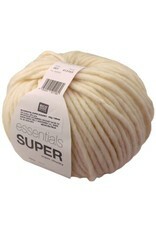 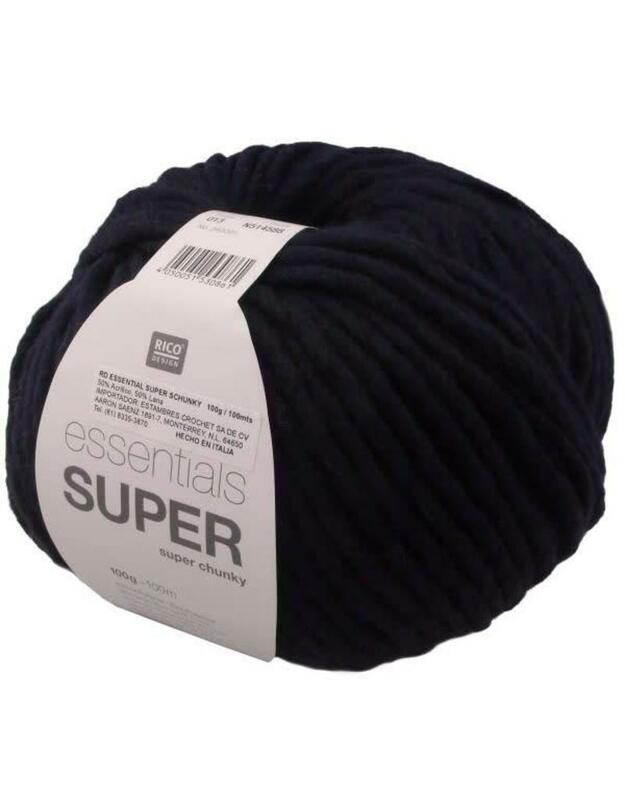 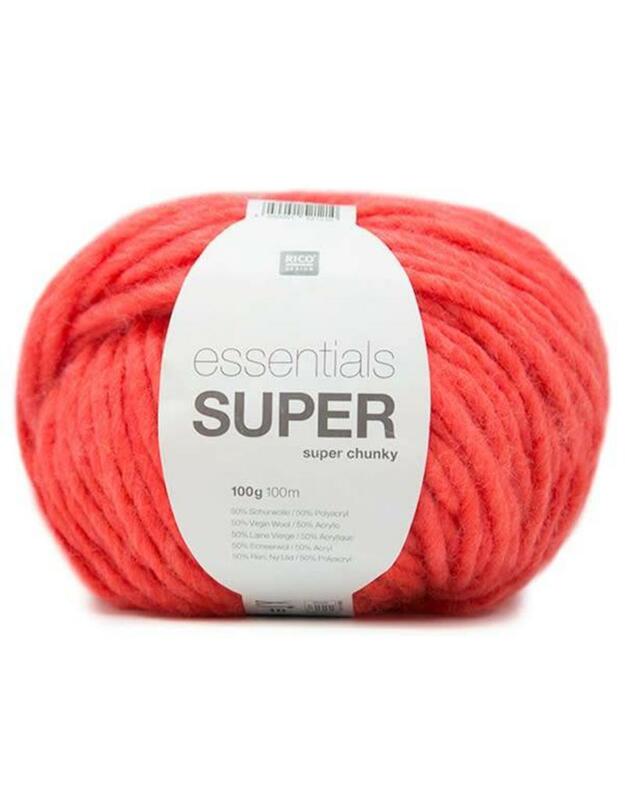 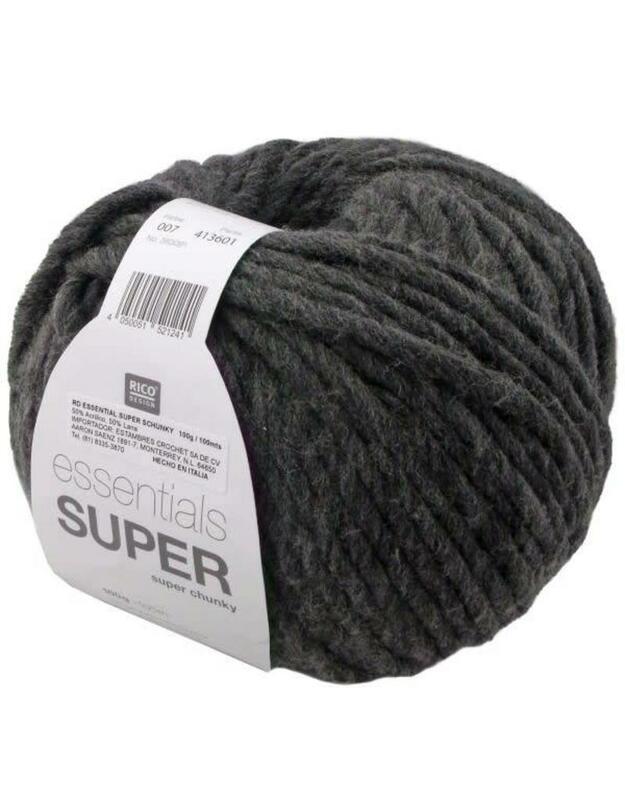 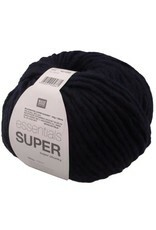 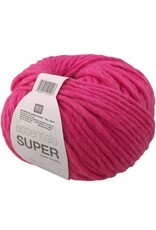 RD Essentials Super SChunky - Crochet Stores Inc.
Essentials Super Super Chunky - Perfect for Accessories. 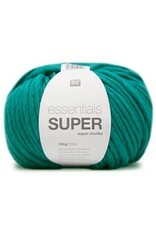 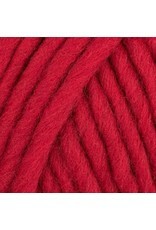 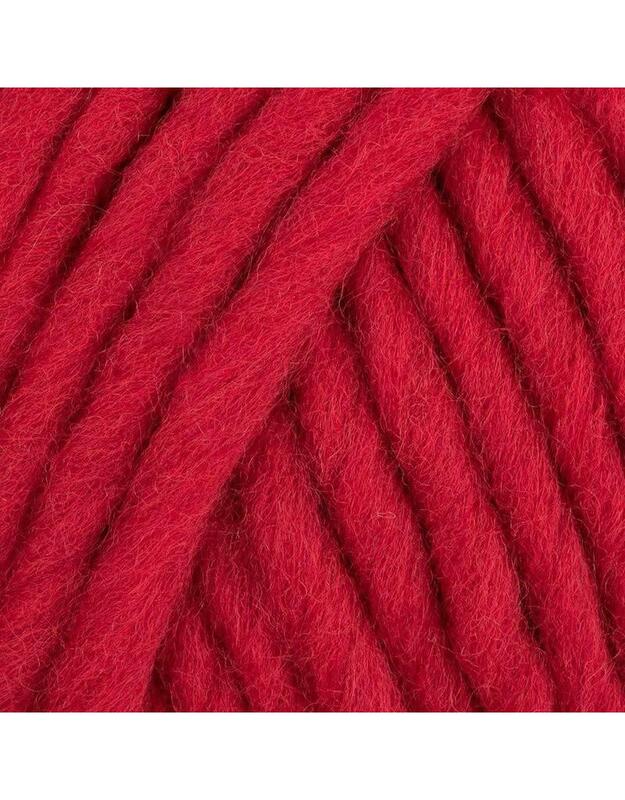 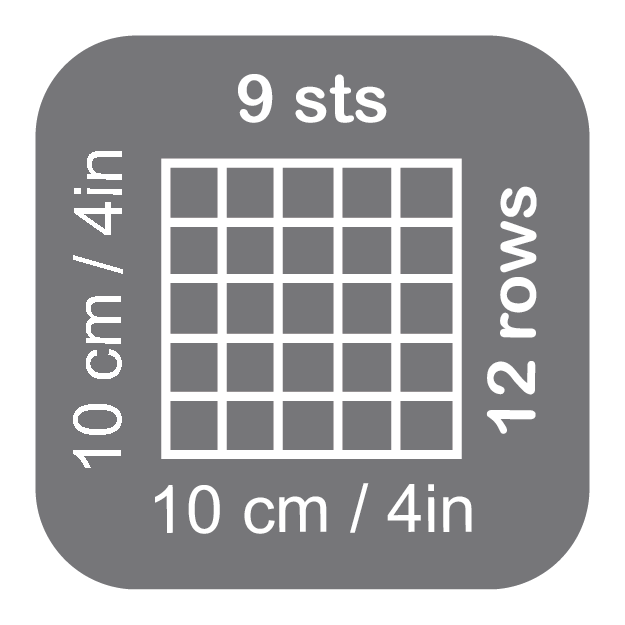 This yarn is perfect for knitting and crocheting accessories. 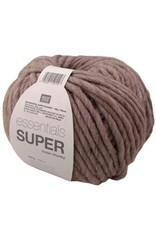 The 8 trendy essentials super super chunky colors match perfectly.